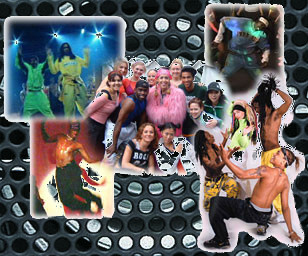 Kamen Entertainment Group, Inc choreography department can offer the best in choreography in styles ranging from Hip Hop, Jazz, ballet, modern and tap. MARINA and her staff of choreographers work together with you to bring your musical vision to life. MARINA and Kamen Entertainment Group, Inc have choreographed for clients including Columbia Records, BMG Records, The Naras Foundation in addition to countless Fitness Companies and Live Events.